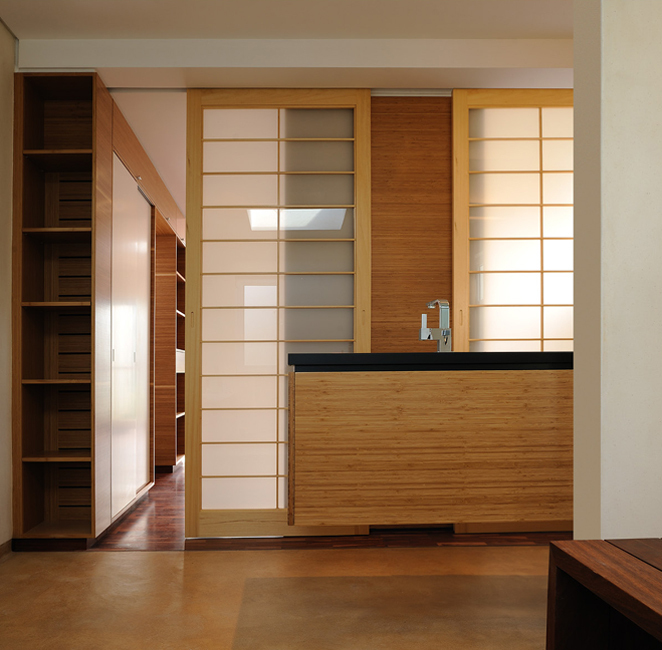 Our aesthetic sense is often inspired by Japanese design traditions and many of our clients incorporate this into their living spaces. 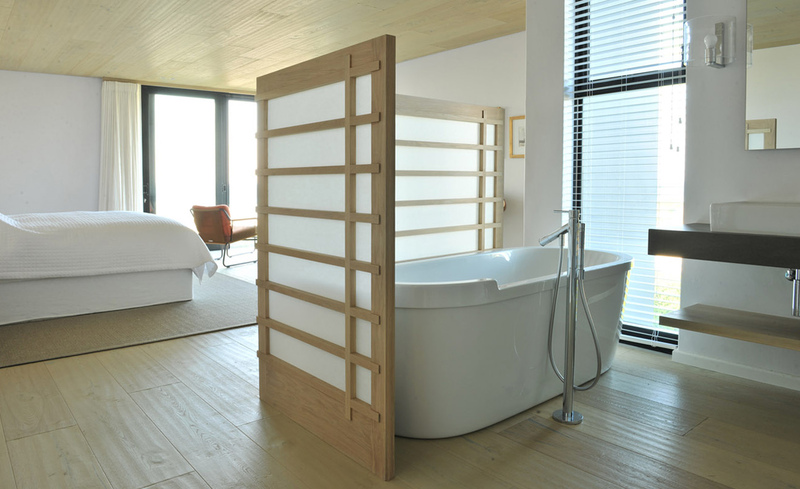 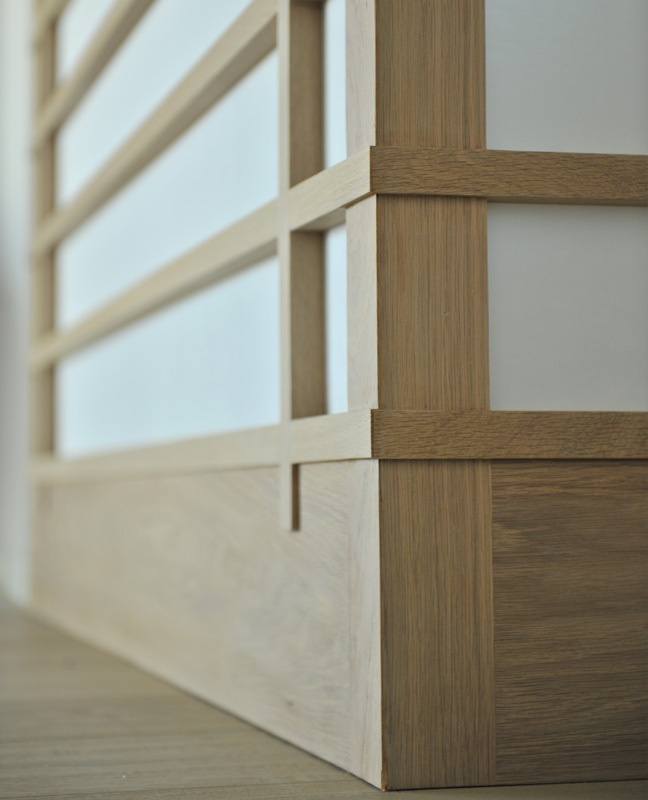 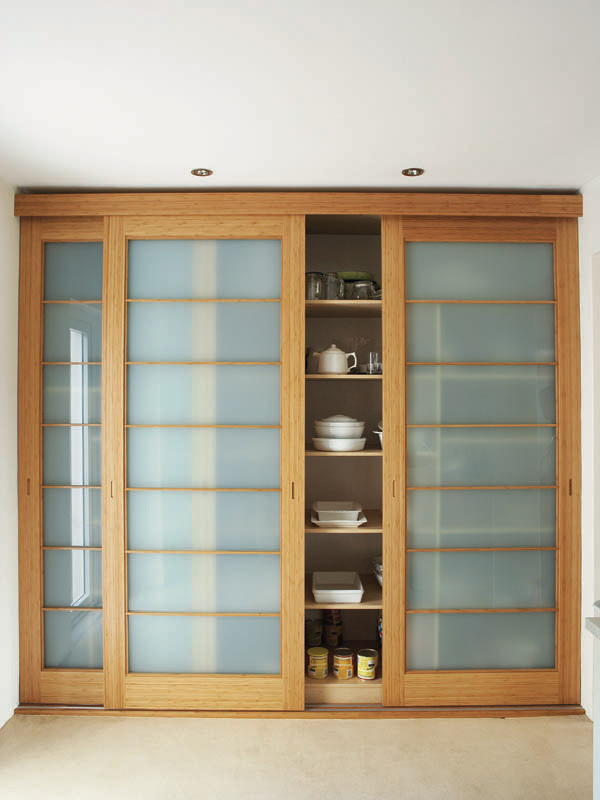 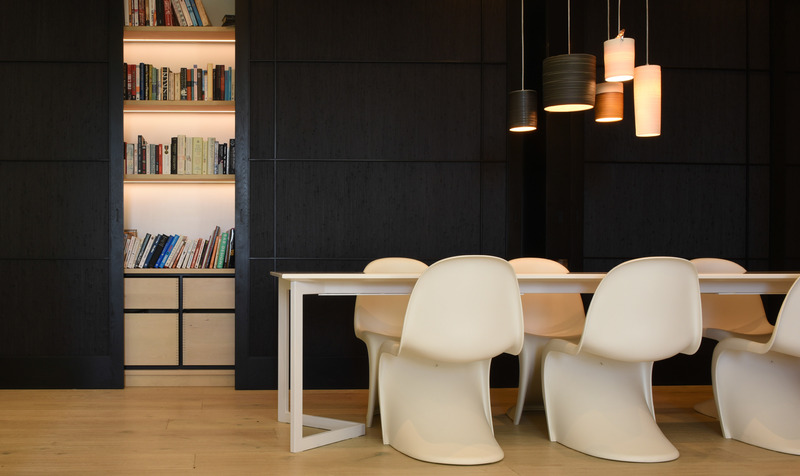 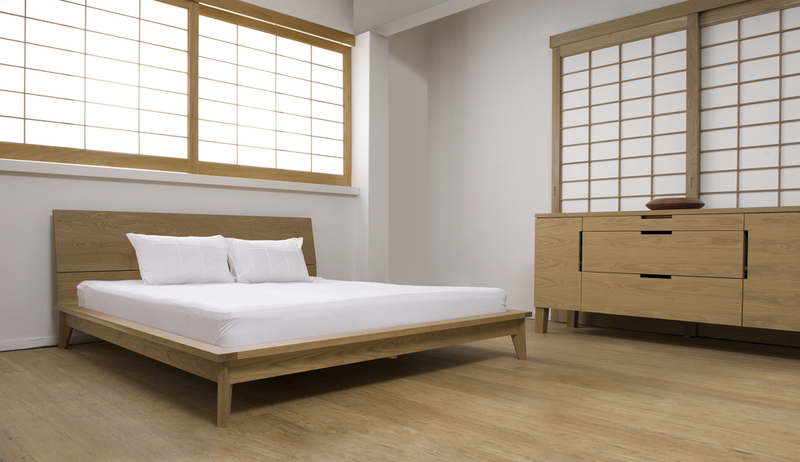 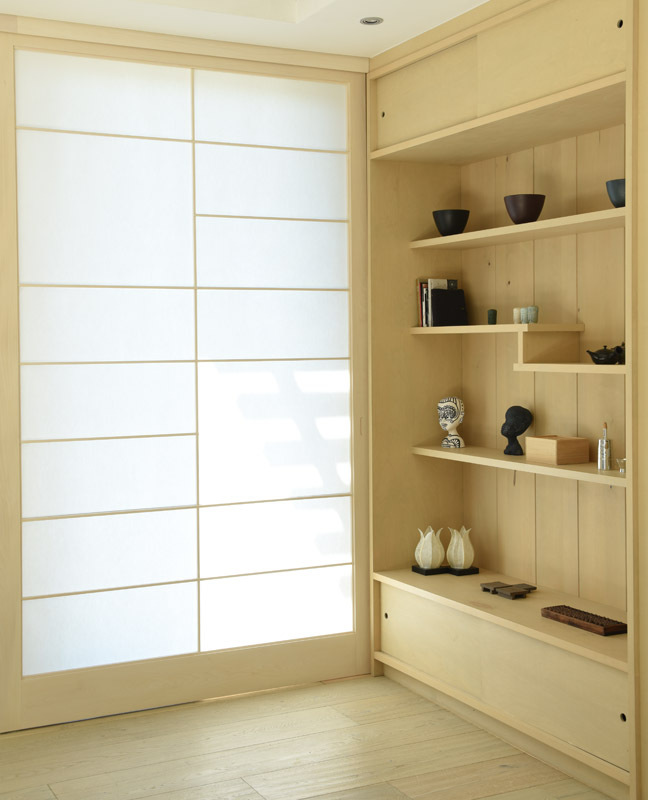 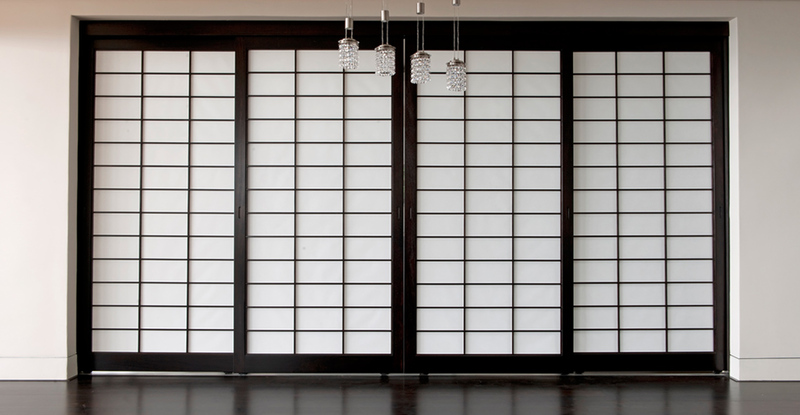 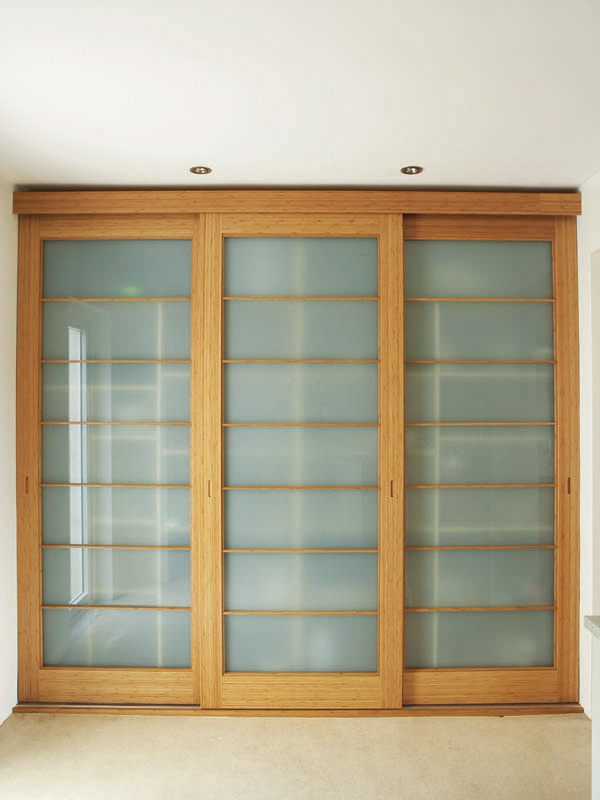 Shoji screens provide clever dividers that allow the light to reach every corner of the room. 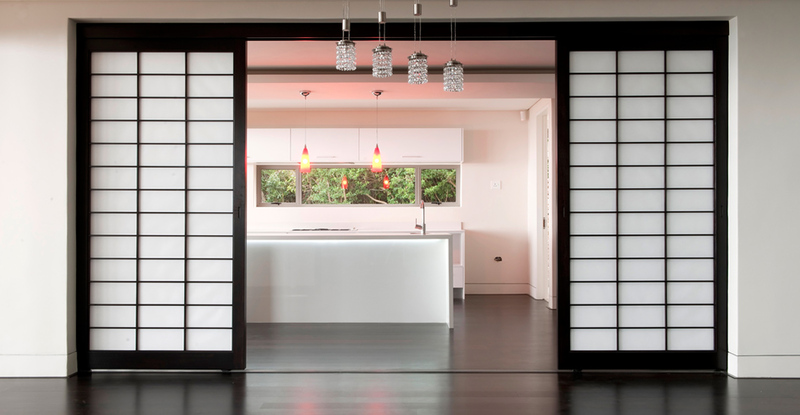 Whether in the kitchen or living space screens provide clever solutions for keeping clutter hidden. 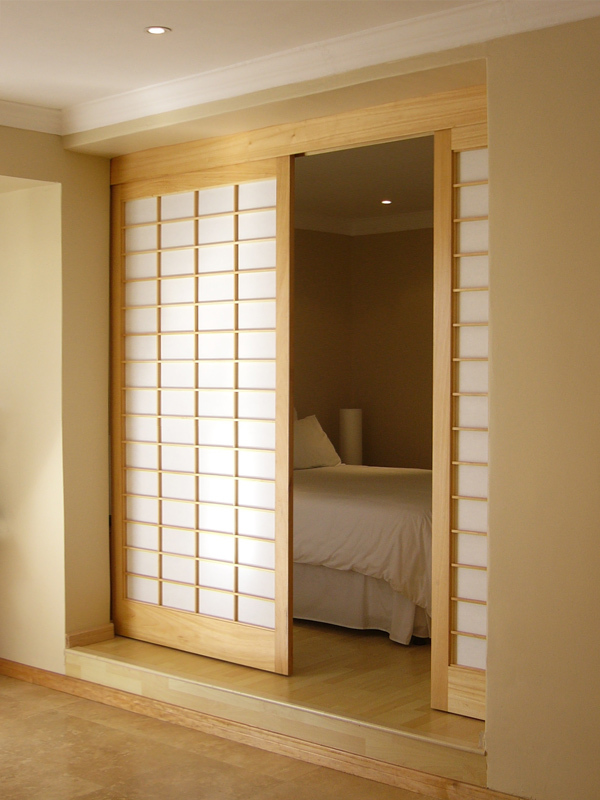 Screens provide practical room dividers which provide privacy while allowing the light to enter into an otherwise darkened space.